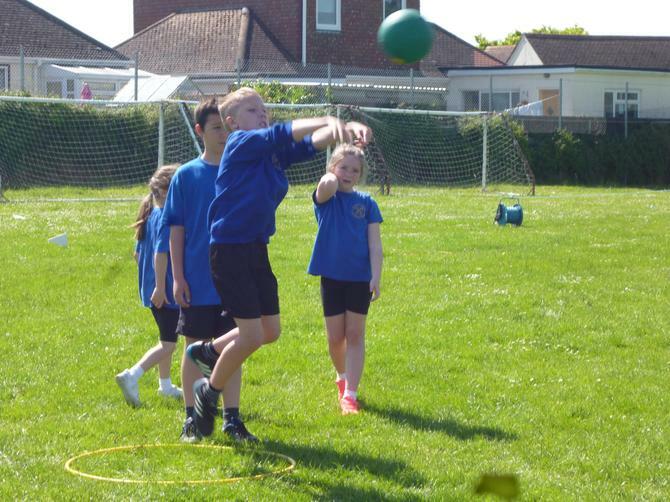 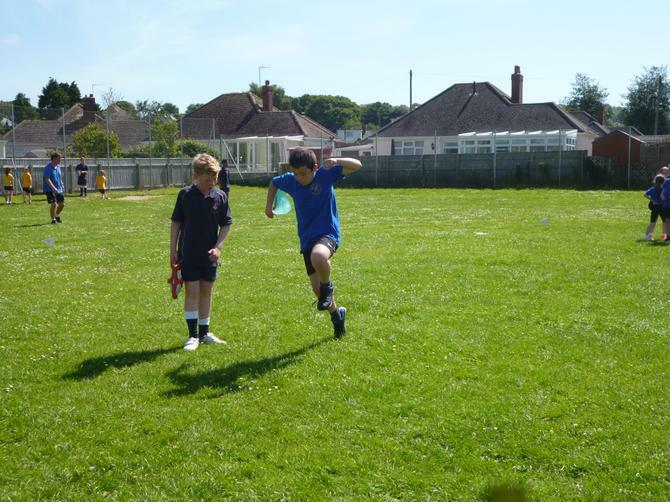 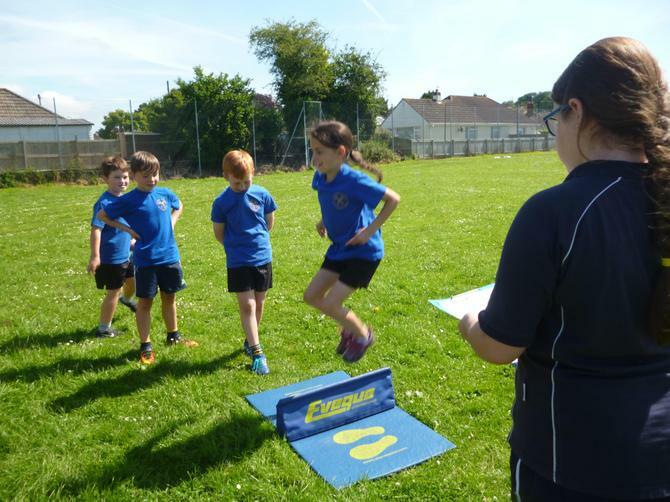 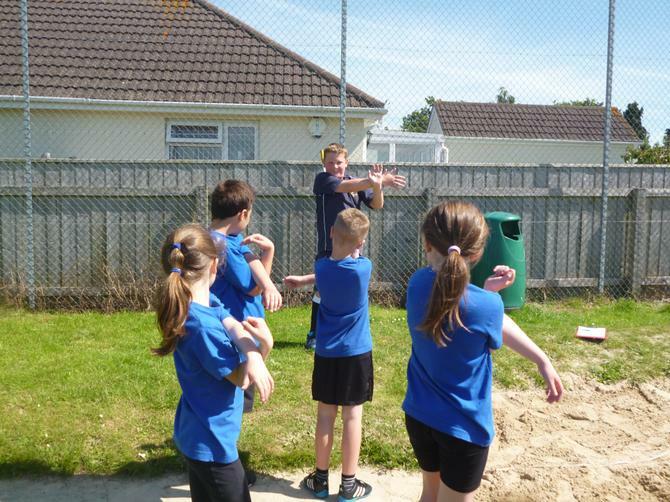 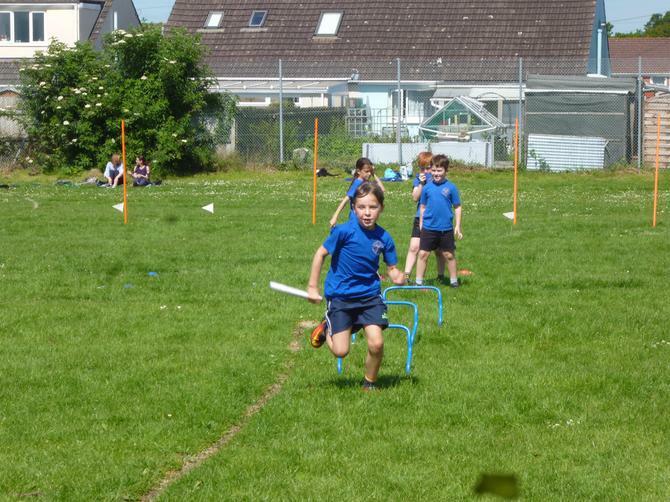 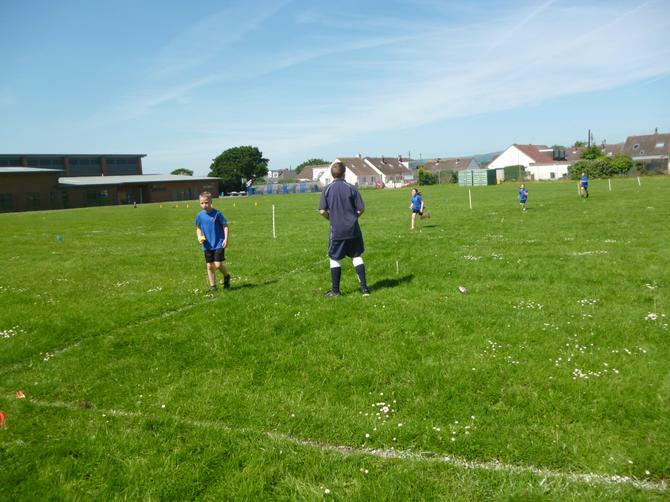 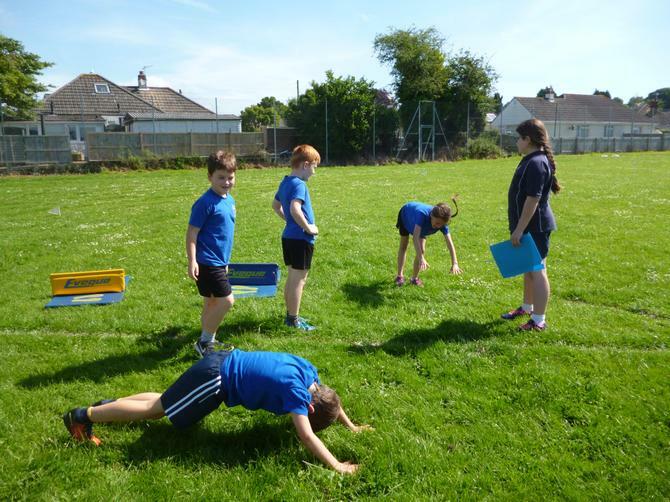 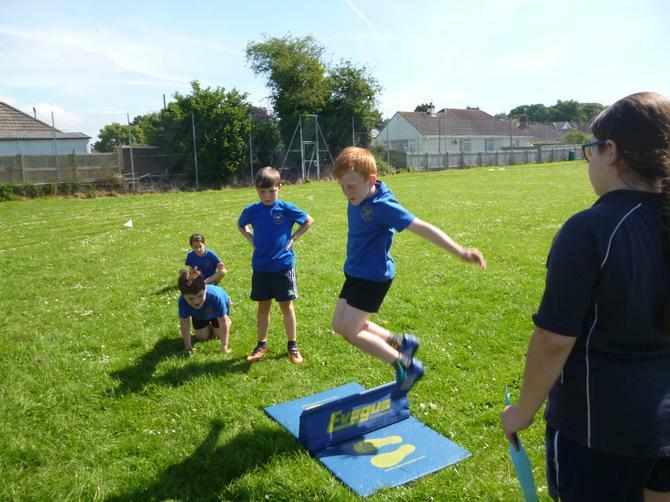 Some of our Year 3 and 4 pupils were taken over to Teign School this week to take part in an Athletics Competition. 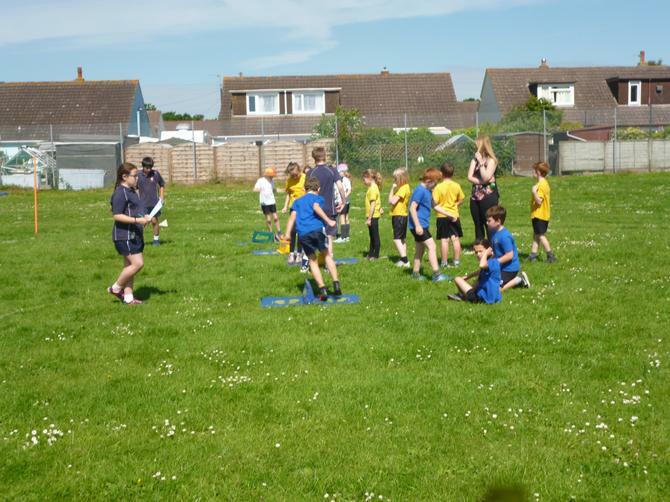 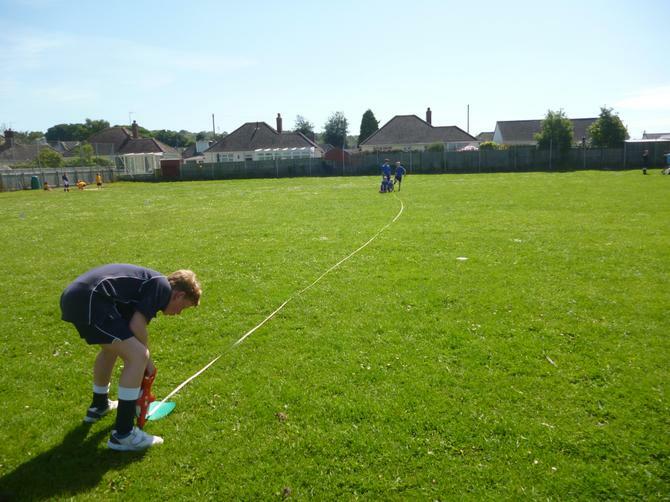 In lovely sunshine the children took part in a variety of activities with the scores being totalled up to find the winners. 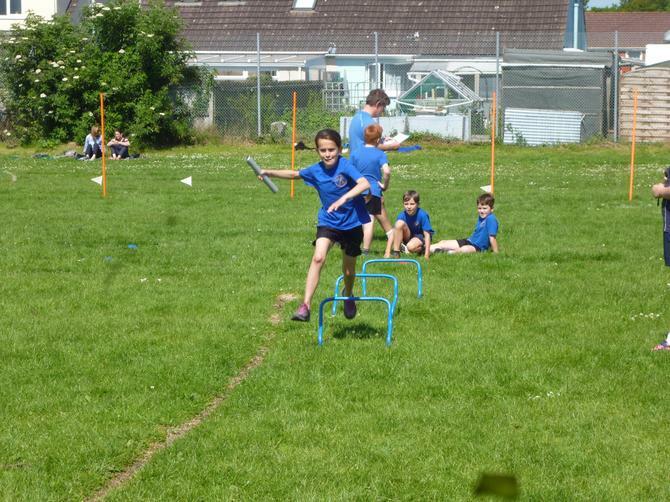 Chudleigh Knighton School were proud to come 2nd place. 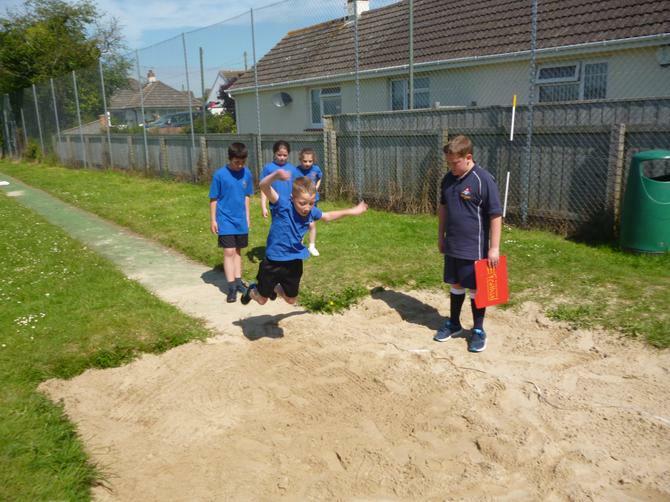 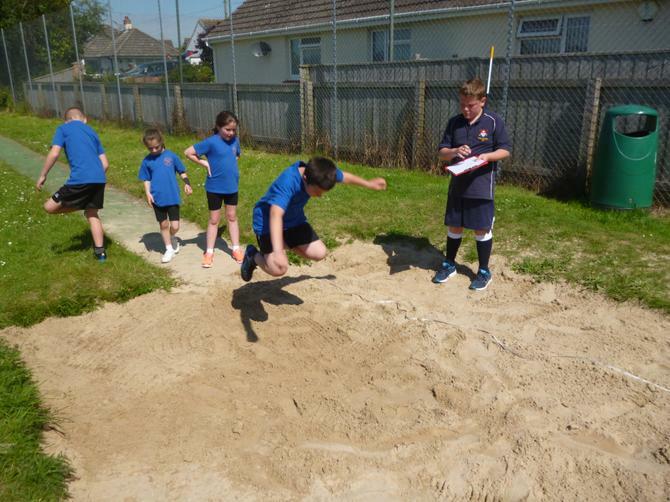 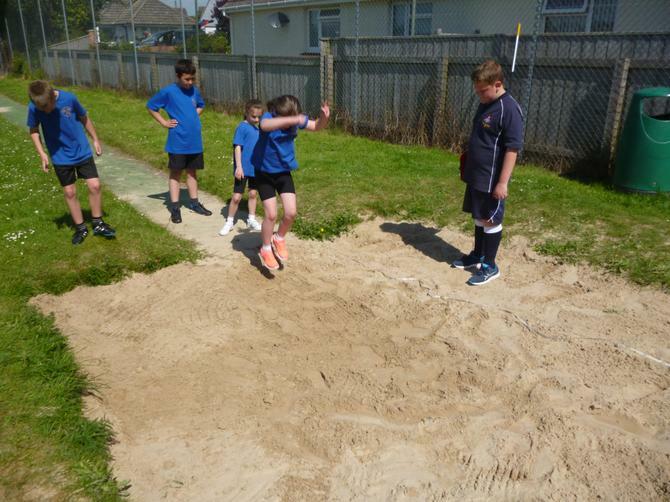 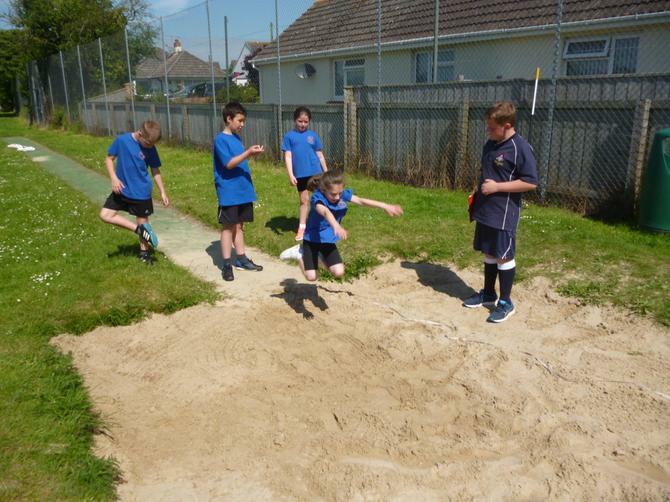 The children did some long jumping in sand which they thought was great fun, trying to jump further each time. 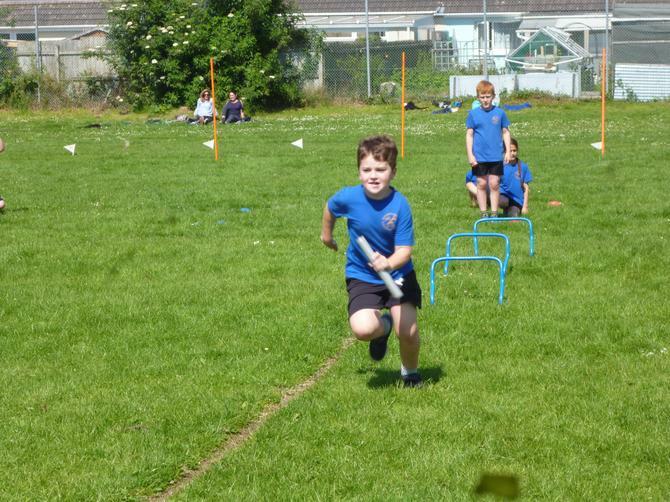 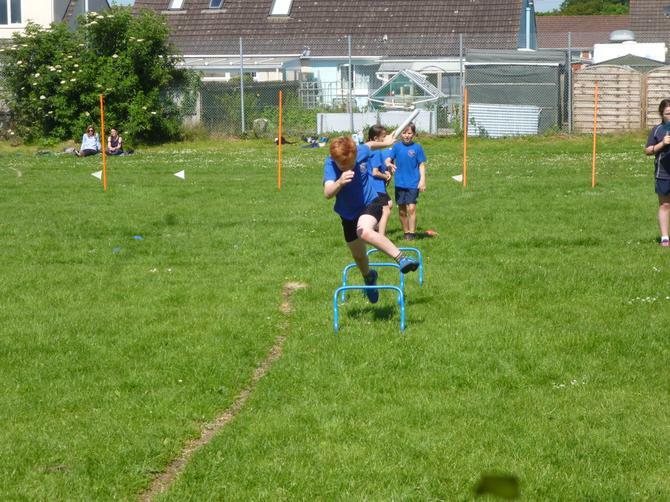 The relay races were well run with all the children trying their best to get round the course in the quickest time. 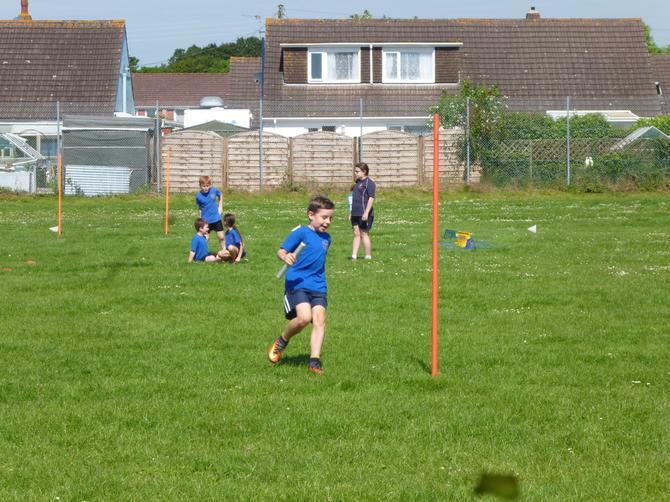 The 5 minute run with beanbags was very challenging but all the pupils tried their hardest and carried on all the way to the end, supporting and encouraging each other throughout the time at the Competition.